Demozone offers a space for communication between developers, new solutions providers, investors and all crypto enthusiasts. 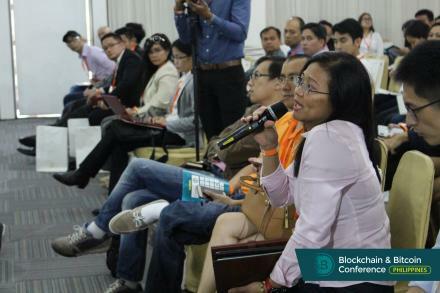 Representatives of top blockchain companies and startups gather to introduce their latest developments and unique solutions, test new equipment and find new customers. Demozone provides a unique opportunity to establish contacts with investors and new partners. 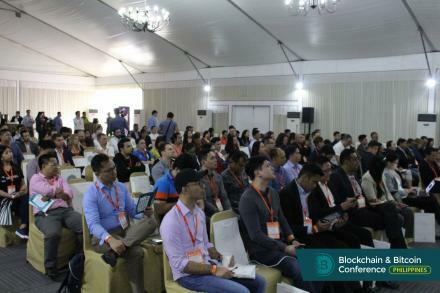 Last year, the exhibiting blockchain development company Stepwyze partnered with The Cagayan Economic Zone Authority (CEZA) – it was the first material partnership of its kind. Subscribe to news and get a book about blockchain for kids for free!